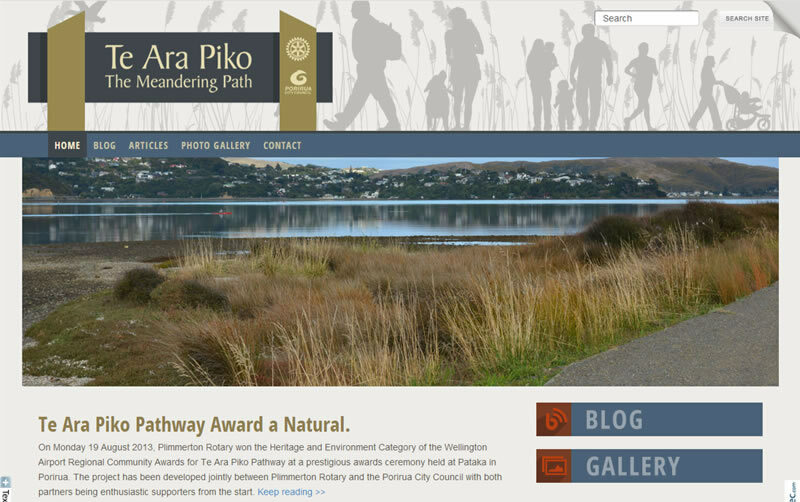 Te Aro Piko Pathway is working its way around the Pauatahanui Inlet, which is part of the Poriura Harbour. Already completed sections are proving to be well used by walkers and joggers and as the Pathway mellows, the attention paid to heritage and environmental values, as recognised by the Wellington Airport Regional Community Award 2013, is becoming increasingly evident. To commence your walk, start at the Pauatahanui Village and spend a relaxed couple of hours walking around this natural and pretty inlet. Original generation time 2.8417 seconds.